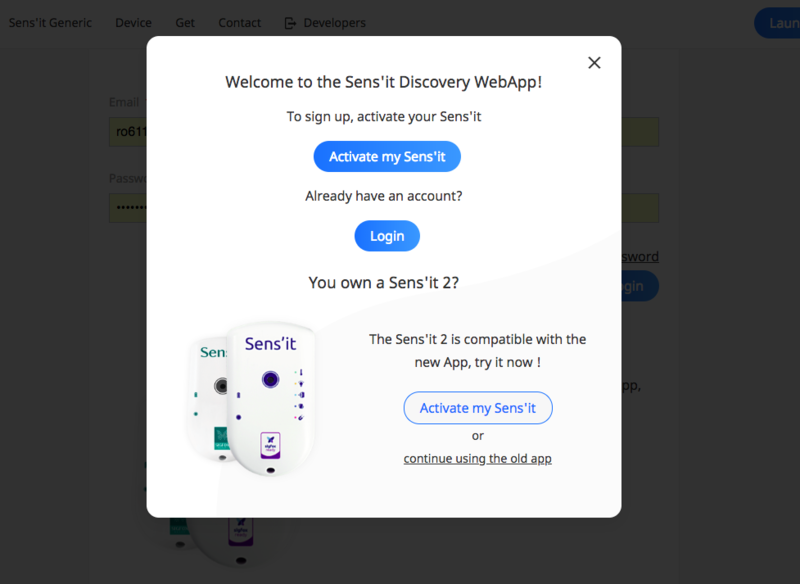 In this tutorial, we will connect the Sigfox Sens'It to the Wia platform. First, plug in your Sens 'It to ensure it stays charged. 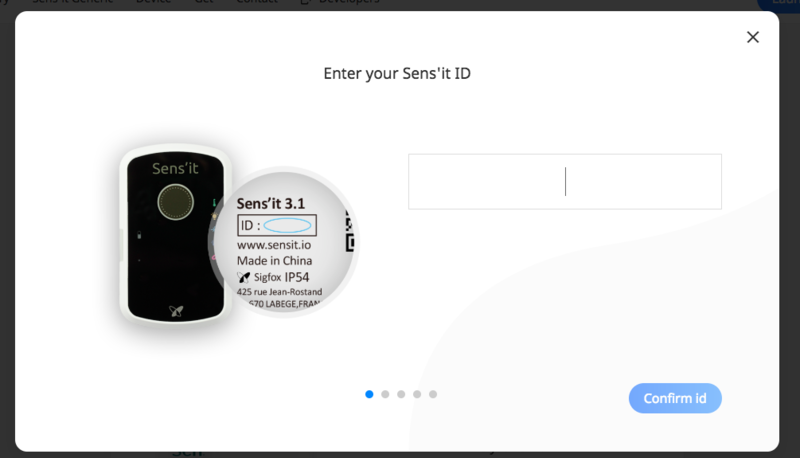 Then, follow this link to Sigfox's platform for the Sens 'It. In the upper right corner, click Launch App. Choose to Activate a Sens'It. The Device ID is written on the back of the Sens'It. Enter the Device ID into the box. Continue and add your location. Follow the prompts to finish activating the Sens'It. On the right bottom of the page, click the blue button for Get my PAC. The next display will show your PAC. You will need this later. Follow this link to register your device so you can configure it in the Sigfox backend. Enter your location and click Next. You will be prompted to enter your Device ID and PAC. The Device ID is the number on the back of the Sens'It. The PAC is the sequence we found in the last step. Continue to the Account step and create an account. Finish and confirm. Now, follow this link to the Sigfox backend. Enter your login details for the account you just created. 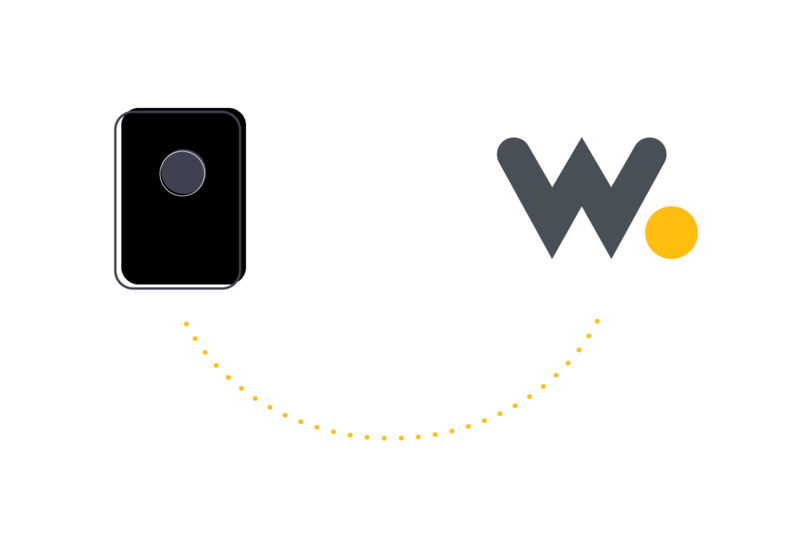 Wia has a Sigfox integration available, so you can connect your sigfox device to the Wia platform. Once checked, an API login and password will be created for you. Go to the Wia dashboard. Open the Space dropdown, by clicking on the Space name in the top left corner, and click Settings. Select Integrations in the sidebar. Enter your API Access Login and Password. 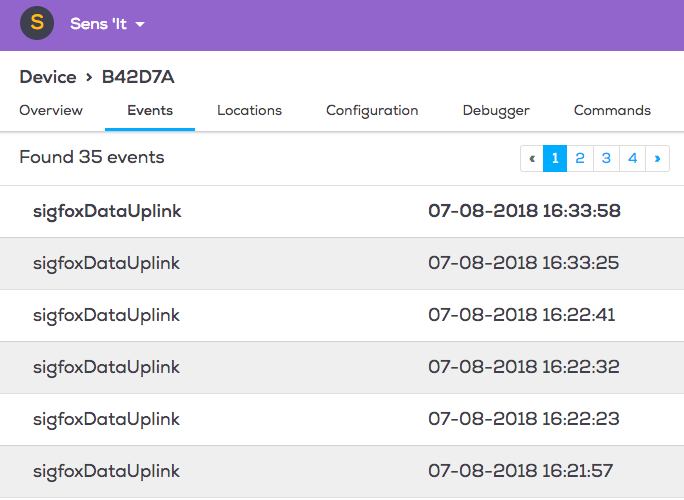 Note: This is not the one you use to login to the Sigfox backend dashboard, it is the one you just created. 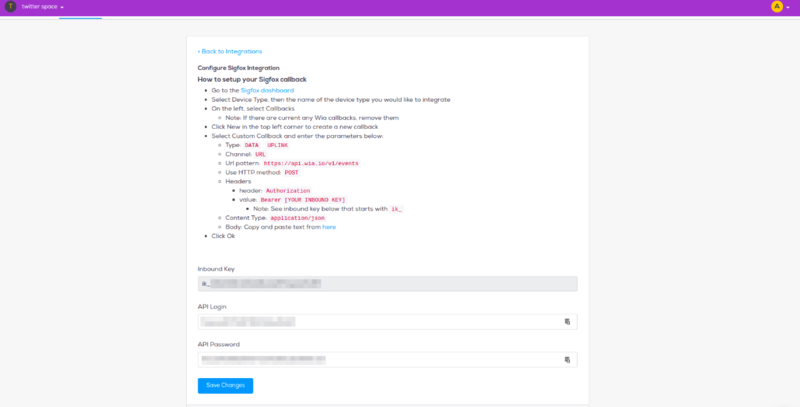 You should now see your Inbound Key for Sigfox created. Body: Copy and paste the text below. 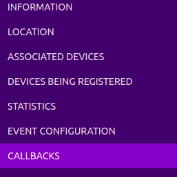 Click OK to save the callback. Once your device sends an event it will automatically appear in the Wia dashboard.